Students participate in a variety of school-related events and activities that are subject to some form of publicity—from honor rolls to media coverage of special events. In publicizing student accomplishments or school events, due care is taken to ensure that it serves the best interest of students. A school or Institute office employee is present whenever a student is photographed or interviewed. Information about students may appear in newspaper articles, on television, in radio broadcasts, on displays, on the World Wide Web, or in the Charter Institute at Erskine and/or school promotional pieces (school annuals, brochures, fliers, newsletters, programs for sports or cultural events, television shows, videotape, websites, etc.). The Family Educational Rights and Privacy Act allows schools to release “directory information,” i.e., student’s name, address, telephone number, date and place of birth, photograph (the Institute considers photographs to include digital images, including digital photographs and recordings related to school- or Institute-sponsored events, activities, and special recognition, as directory information; video surveillance footage of school buses or school property, however, is not considered directory information), subjects of study, participation in officially recognized activities and sports, weight and height of athletic team members, dates of attendance, diploma or certificate and awards received, the most recent previous school attended, and other similar information. In addition, federal laws require schools to provide military recruiters, upon request, with three directory information categories—names, addresses, and telephone listings—unless parents have advised the school that they do not want their student’s information disclosed. If for some reason you object to your child’s inclusion/identification in publicized school recognitions/events/activities, including a school- or the Institute-maintained website/Facebook page, or wish to opt out of the provision for contact information to the military, you must, within 15 days of registration, advise the principal in writing (annually) of the specific type of directory information to withhold or complete an OPT out form provided by your child’s school. Parents or eligible students should write to the school principal, identifying the record(s) that they wish to inspect. The principal will make arrangements for access and notify the parent or eligible student of the time and place where the records may be inspected. 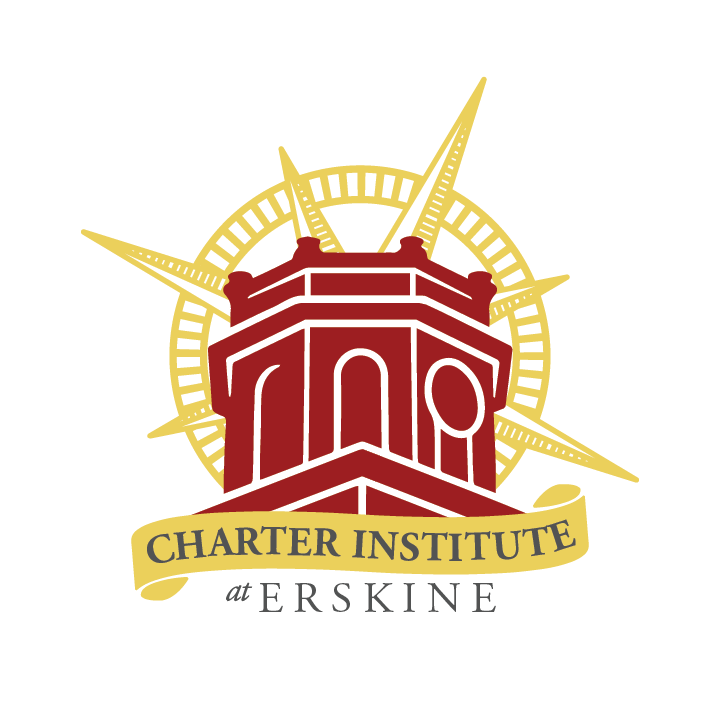 Parents or eligible students may ask the Charter Institute at Erskine to amend a record that they believe is inaccurate or misleading. They should write the school leader, clearly identifying the part of the record they want changed and specifying why it is inaccurate or misleading. If the Institute decides not to amend the record as requested by the parent or eligible student, the Institute will notify the parent or eligible student of the decision and of the right to a hearing regarding the request for amendment. With this notification, the Institute will provide additional information regarding hearing procedures. One exception that permits disclosure without consent is disclosure to school officials with legitimate educational interests. A school official is a person employed by the Institute as an administrator, supervisor, instructor, or support staff member (including health or medical staff and law enforcement personnel); a person serving on the school board; a person/company with whom the Institute has contracted to perform a special task (such as an attorney, auditor, medical consultant or therapist); or a parent or student serving on an official committee (such as disciplinary or grievance committee) or assisting a school official in performing his or her tasks. A school official has a legitimate educational interest if the official needs to review an education record in order to fulfill his or her professional responsibility. Upon request and without consent, the Charter Institute at Erskine discloses education records to officials of another school district in which a student seeks or intends to enroll.